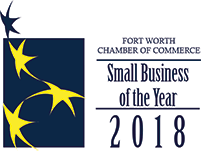 The Pointwise User Group Meeting is coming back to Fort Worth 21-22 September, and we would like you to join us for two days of intense meshing collaboration with other computational fluid dynamics (CFD) professionals from around the world. Our call for papers is open, and it is easy to participate. We are looking for presentations on all aspects of meshing using Pointwise, and there is no requirement for a written paper. 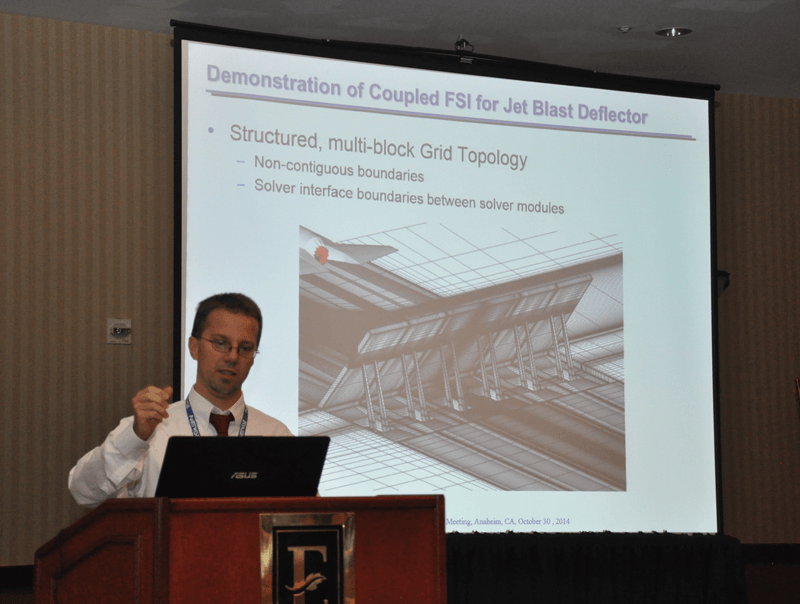 Figure 1: Jeremy Shipman, senior research scientist at CRAFT Tech, presenting at the Pointwise User Group Meeting 2014. Past presentations have included unique CFD meshing applications, coupling Pointwise with other analysis software, using scripts to automate all or part of the meshing process, and meshing effects on validation and verification. Each presentation is allotted 30 minutes, which includes time for questions and answers. Visit the Pointwise website to learn how to submit an abstract. The abstract deadline is 1 July 2016. In addition to presentations by Pointwise users, the meeting will include information about development of future Pointwise versions, training in newly released capabilities, and the opportunity to network with other CFD practitioners and developers. On the first day of the meeting this year, we are excited to offer hands on training with the upcoming Pointwise Version 18, which will introduce unstructured quad-dominant surface meshing, unstructured hexahedral extrusions, volume sources for tetrahedron size control, and many other productivity-enhancing capabilities. 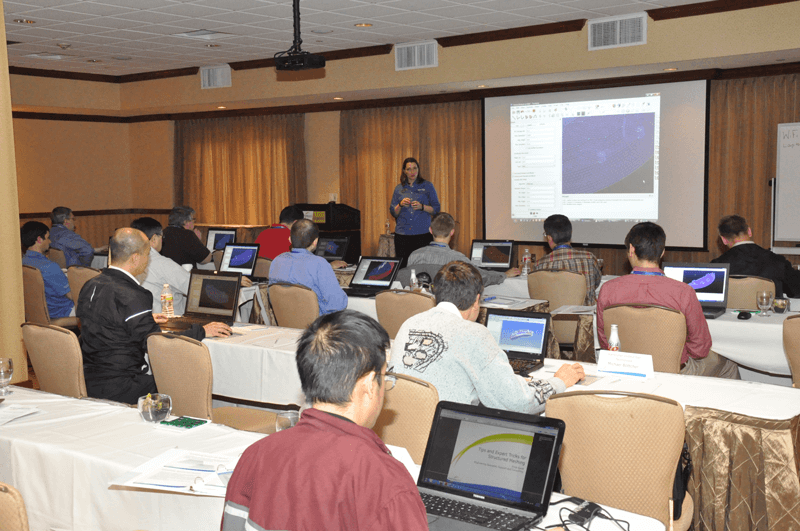 Figure 2: Carolyn Woeber, manager of technical support at Pointwise, leading a hands on training session at the Pointwise User Group Meeting 2013. We hope you will take this chance to share your meshing and CFD knowledge with others. There will be plenty of opportunities for technical exchange and informal discussions with other attendees and all Pointwise staff members. Submit your abstract soon!